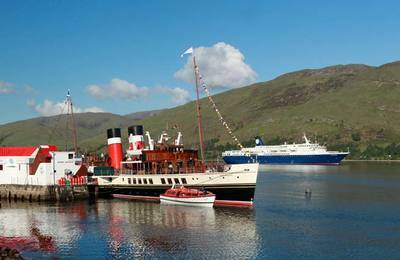 Useful travel information to Fort William, Glencoe and Ben Nevis in Scotland. 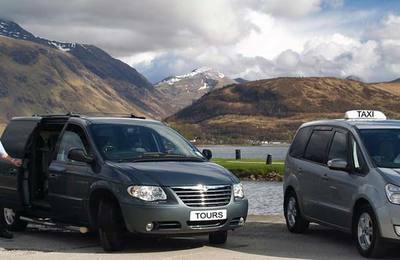 Fort William and Lochaber is very easy to get to regardless of where you are travelling from. 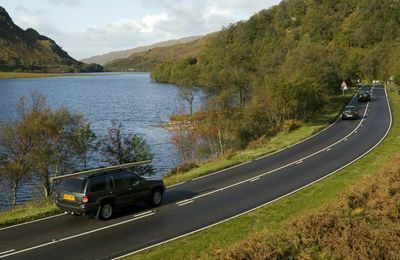 The area is extremely well serviced with good rail and road links, and Glasgow and Inverness airports are 98 and 70 miles respectively from Fort William. A lot of people also fly into Edinburgh or Glasgow airport from other UK airports. 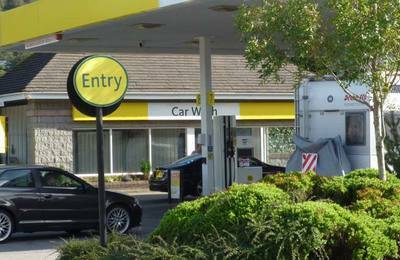 Glasgow airport is 100 miles and Edinburgh is 145 miles from Fort William. 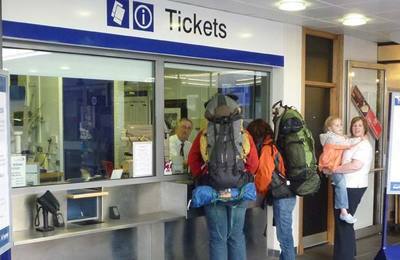 Prestwick Airport in Ayrshire is about 150 miles. 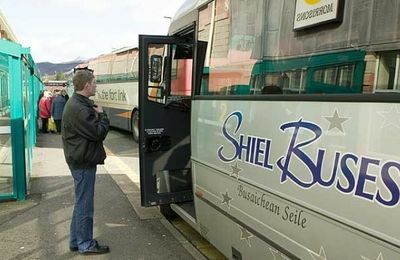 There are also flights into Prestwick Airport which is about 45 minutes south of Glasgow. 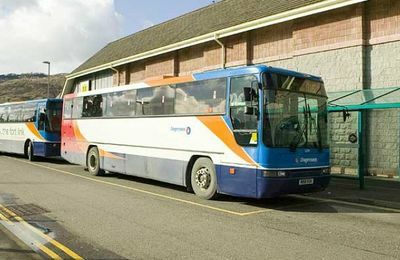 Bus operators StageCoachBus have a bus service which stops at Glasgow airport in the afternoons before setting off for Glencoe, Fort William and the Isle of Skye. 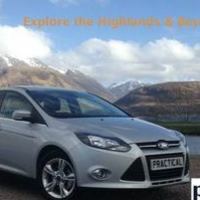 Once in the area, Fort William car hire, cycle and bike hire in Fort William and bus and coach operators in Fort William are established to offer you local service. 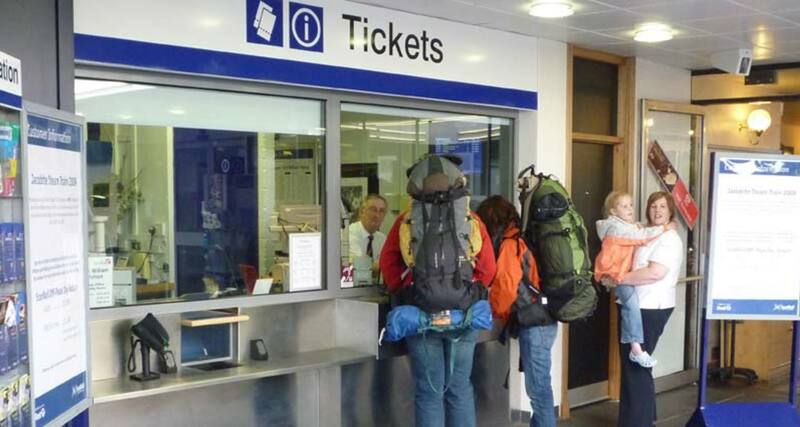 For your assistance in planning a trip to Fort William and Lochaber, we have provided travel information and links to help you prepare your trip. 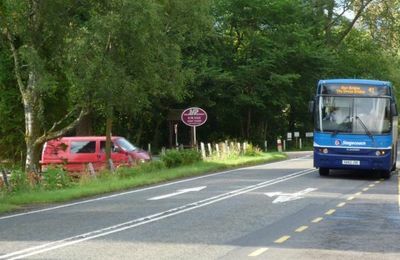 The links opposite have details of transportation options and other info. 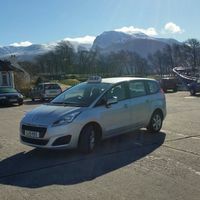 Locally in this area, there are Fort William Taxi Services who will pick you up from any Scottish airport or railway station and they also provide Highland tours. 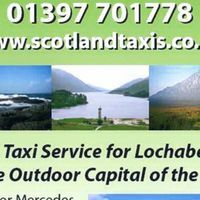 Consider renting from a local garage here in Fort William, and this can be collected from our Railway station. 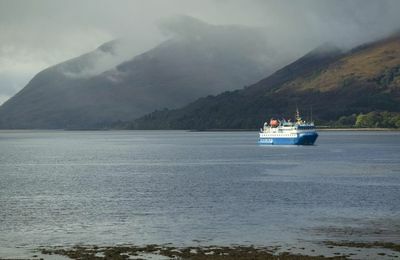 If you are planning to visit Fort William from the sea, Thomas Telford Corpach Marina is a new 40 berth marina and public slipway facility at Corpach by the entrance to the Caledonian Canal. 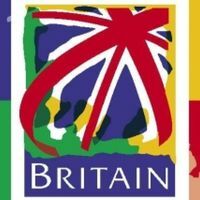 The developers hope to open the marina in July 2019. 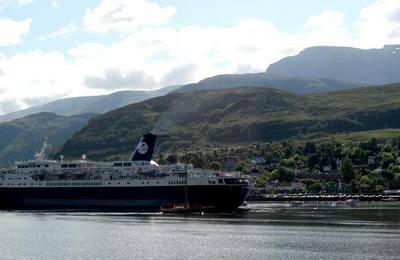 If you are interested in keeping your boat at Fort William their website has an enquiry form to express an interest in reserving a berth.